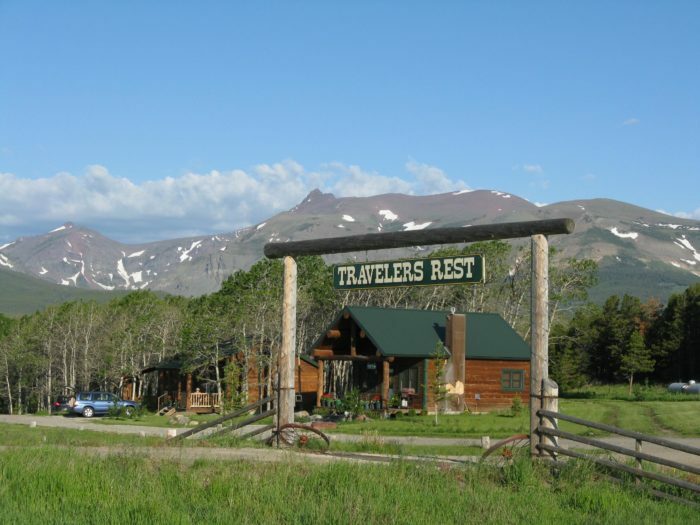 Are you going to Glacier National Park this summer? 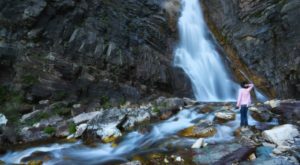 The Crown Jewel of the Continent certainly shines its brightest in the sunshine, so you may as well explore it. 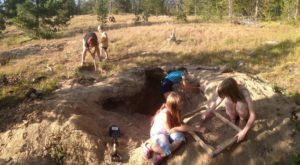 Many Montanans prefer to camp, but if you’d rather not, you’ve still got plenty of nearby lodging options. 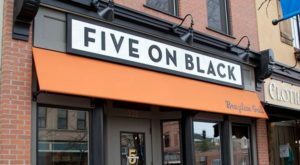 These are a few of our favorites. 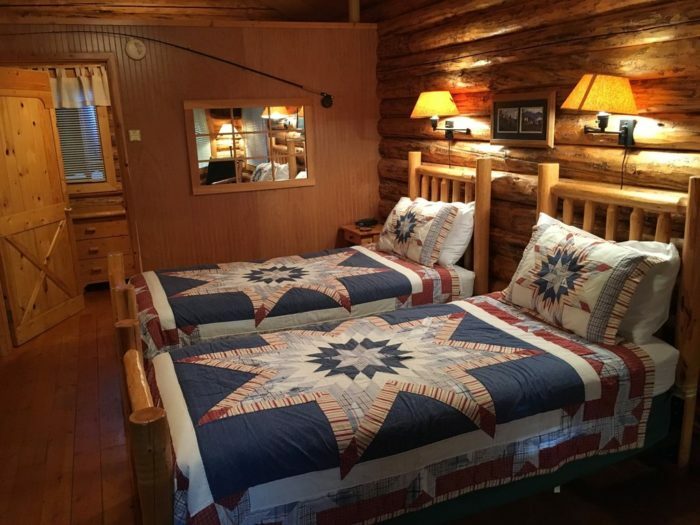 These cozy chalets are located just a few minutes from the western entrance to Glacier National Park, and you'll love retreating to your peaceful cabin and soft bed after a long day of exploring. 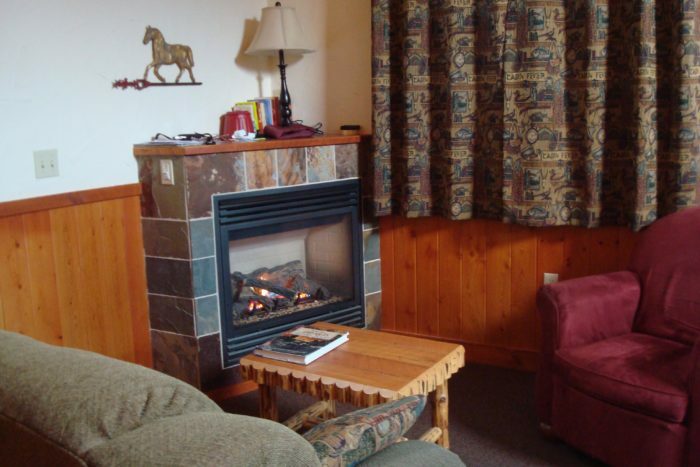 The one-room cabins and private chalets all have private bathrooms, comfortable amenities, and daily housekeeping services. 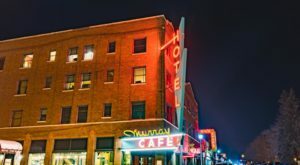 Best of all, you'll get a complimentary hot breakfast every morning. 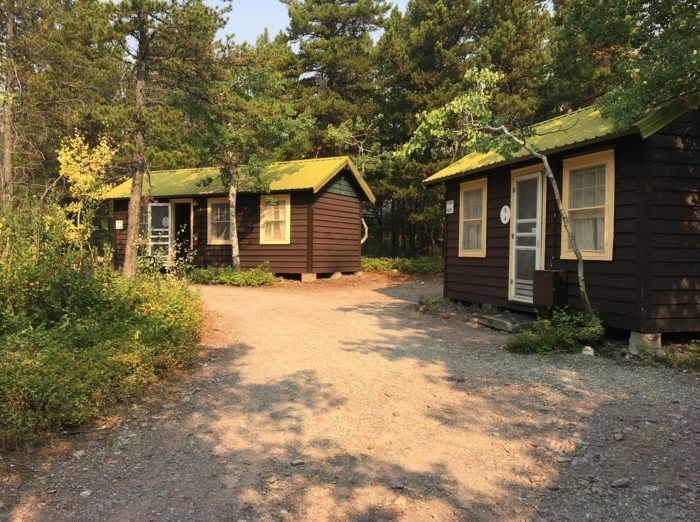 These deluxe private cabins sit nestled in the aspen trees, just minutes away from the Two Medicine entrance to the park. 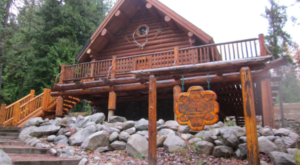 The guest cabins have full baths, kitchenettes stocked with dishes and supplies, gas log fireplaces, and covered porches. 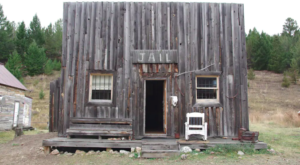 You can also rent the historic Big Red Barn. 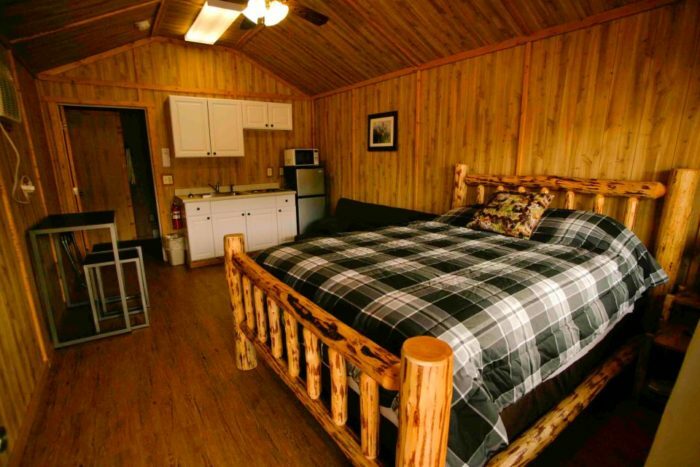 Located on Highway 2 East just five miles from the west entrance of Glacier, these cabins come equipped with kitchenettes, full bathrooms, and comfortable beds. And if you forget something, you'll be able to find it at the onsite general store. 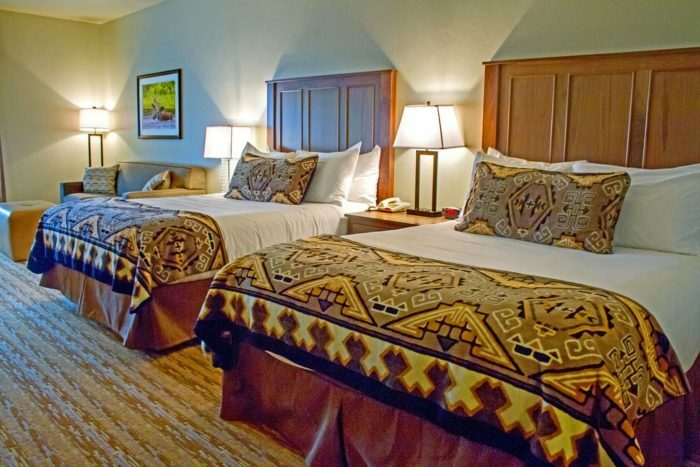 If you'd prefer to retreat to a modern hotel after your day at the park, the Cedar Creek Lodge is the perfect place. 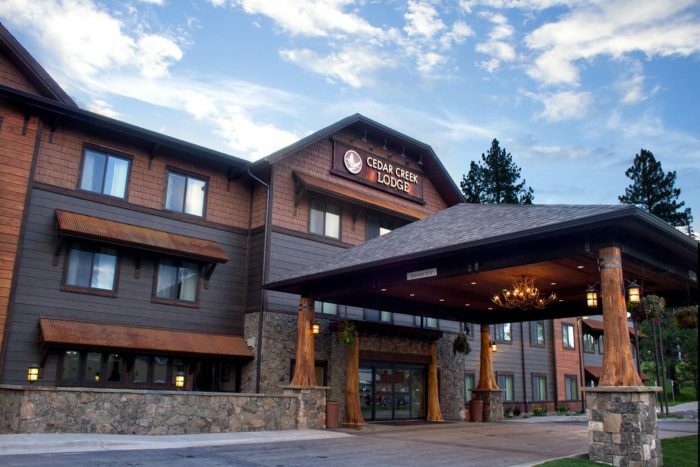 Columbia Falls is located just 17 miles from Glacier, and this welcoming hotel offers WiFi, a business center, and a pool. 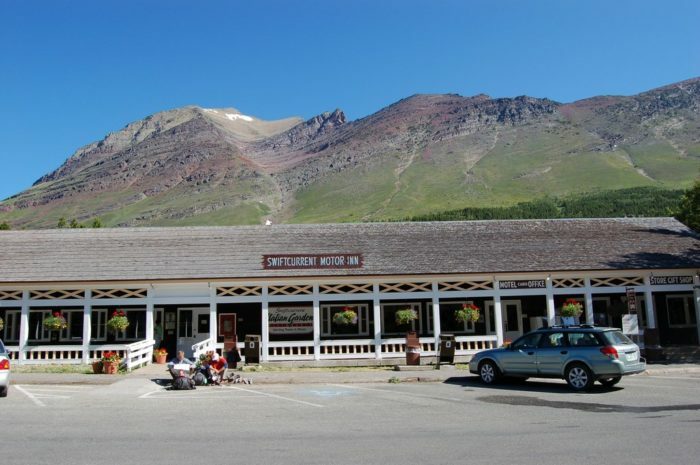 The Swiftcurrent Motor Inn is a beloved spot for day hikers at Glacier. 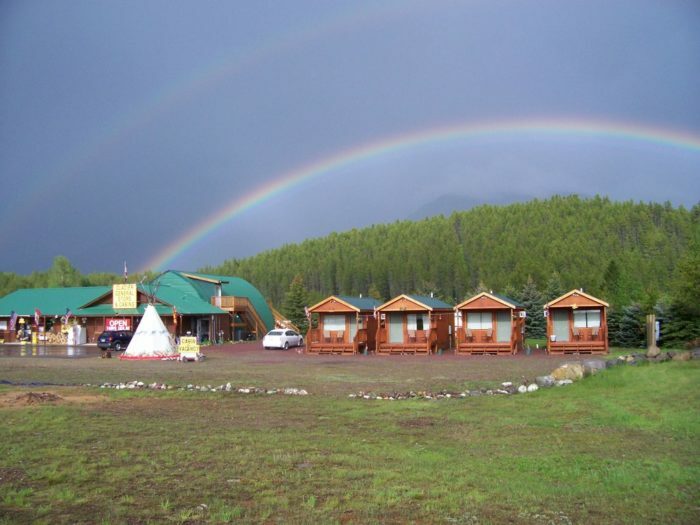 The property features 95 rustic cabin and motor inn rooms, a restaurant, and a fully stocked camp store. 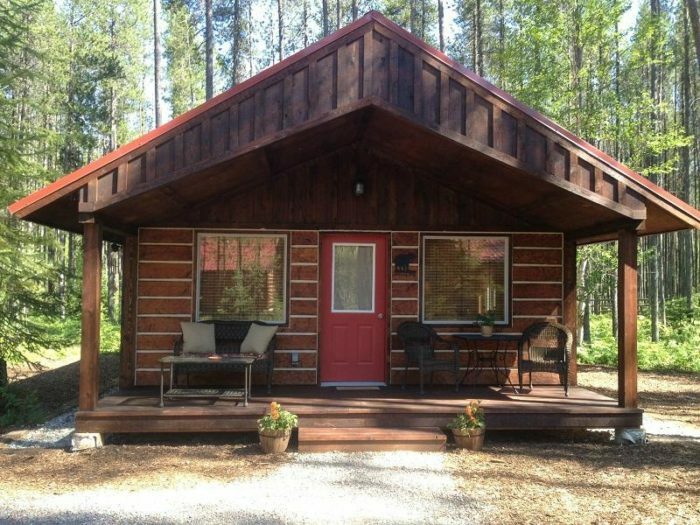 It's open from mid-June until mid-September, so it's the perfect place for a summer vacation. 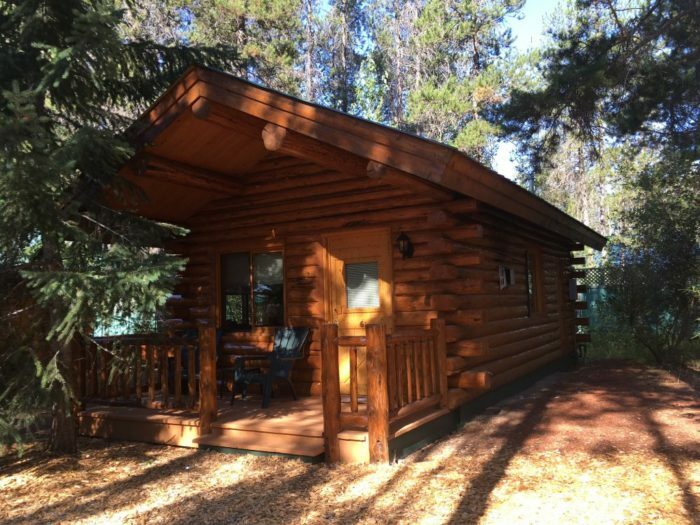 The Reclusive Moose cabins are located on the west side of Glacier National Park, and they're surrounded by natural beauty. 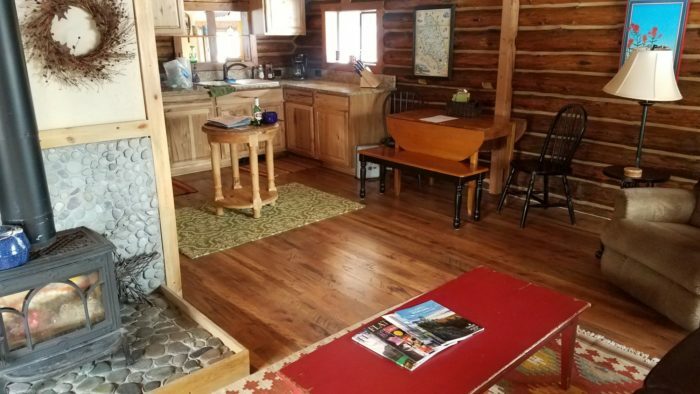 Each cabin is naturally themed and tastefully furnished, each one stocked with travel guides and local recommendations (oh, and bear spray). 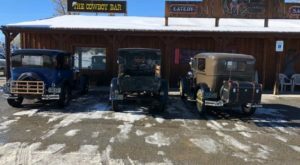 Since 1914, Many Glacier Hotel has been accommodation Glacier's guests. 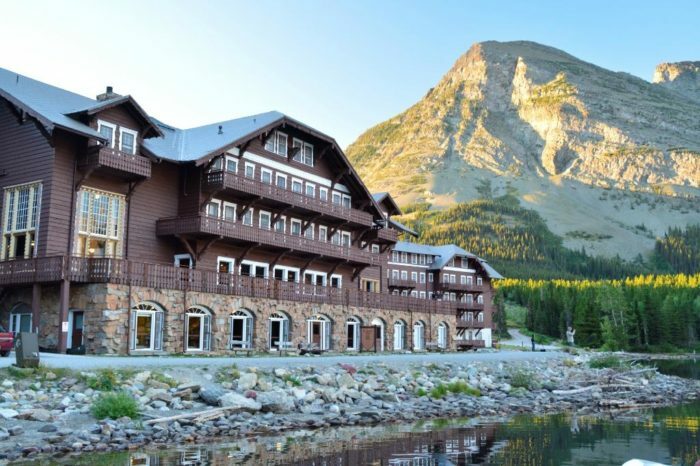 It's situated on the banks of Swiftcurrent Lake, meaning you'll have some of the world's best views from your balcony. 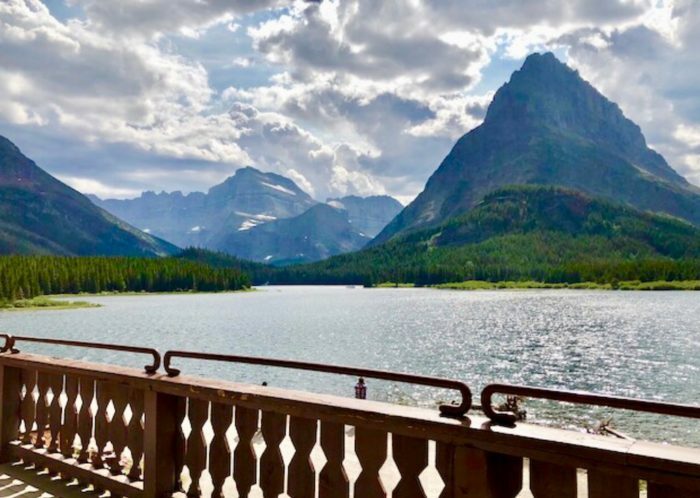 No matter how many times you visit Glacier National Park, there’s always more to discover. 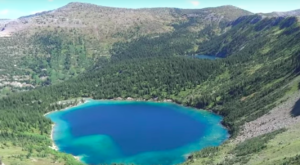 This summer, fall in love with it all over again.